Women are consumed by beauty products. There are so many different products that every brand is coming out with in order to compete with one another. Does one really need 10 different foundations or 40 shades of lipstick/lipgloss though? Unless you are a makeup artist, by all means. But remember: All makeup products have expiration dates! Using expired makeup has collected a ton of bacteria (which can cause infections, swelling, break outs etc.) and the ingredients in the products can decompose and you wouldn’t be receiving the benefits of the products anymore. My makeup collection has certainly grown throughout the past few years, but I have refrained from purchasing more products as I come to realize that I simply don’t need it. I want to use up what I have because I don’t want to get to the point of having & using expired makeup! As long as you have the basics, (primer, foundation, concealer, blush/bronzer, eyeliner) you are good to go. 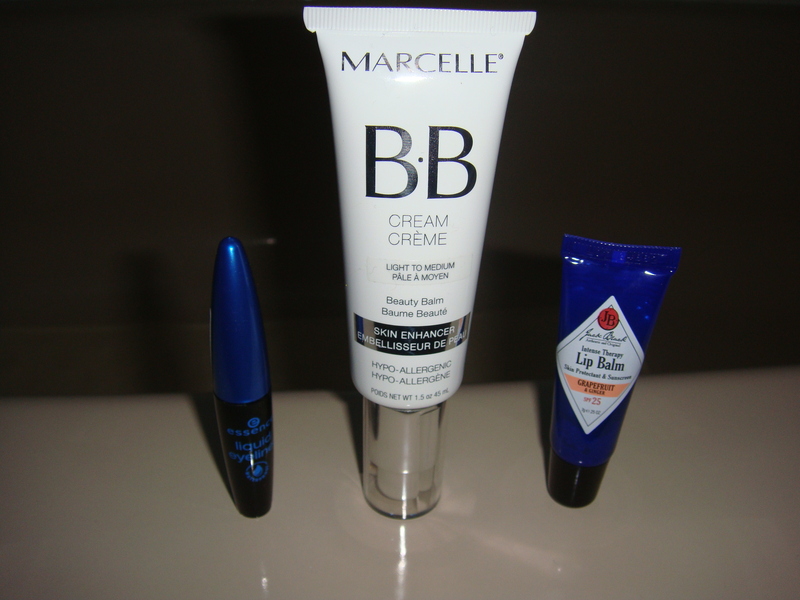 Choosing 3 was easy for me because these are my go-to products that I use on a daily basis. I have been loving this product because it does even out my skin tone and it lasts through out the day. I like that it comes in a pump form & one pump is all I need to cover my entire face. The only downside is that it doesn’t contain SPF, but that problem is solved by dabbing on a moisturizer with SPF before using this. Prior to discovering this product, I was using the Stila Stay All Day Waterproof Liquid Eyeliner. I do enjoy the Stila liner which allows to create thin, precise lines, but this Essence one is what I have been using religiously lately for the thicker line it provides. 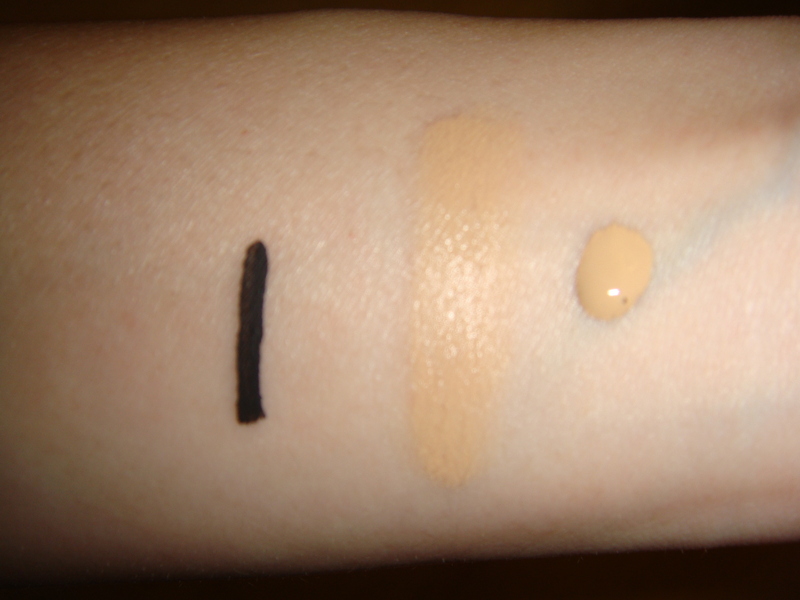 It goes on smoothly, lasts for the whole day and does not smudge! This eyeliner is also cheaper to purchase which is a plus. Lip balm is a must for me! I have been enjoying this lip balm because it does work to help keep your lips moisturized. The Jack Black line of products/lip balms are aimed towards men, but I have heard such great reviews about the lip balms from women and I couldn’t pass it up on giving it a try! There are a range of scents and the fact that it has an SPF of 25 is great for using year round. These are my 3 must-have beauty products, what are yours?